Is Bookmaking Right for You? Millions of websites are created every day, most are a form of business, from affiliate marketing sites to blogs and e-commerce. Finding the right niche is a difficult task, to ensure success you must conduct market research studies, and invest a lot of money in finding out what your target audience really likes. 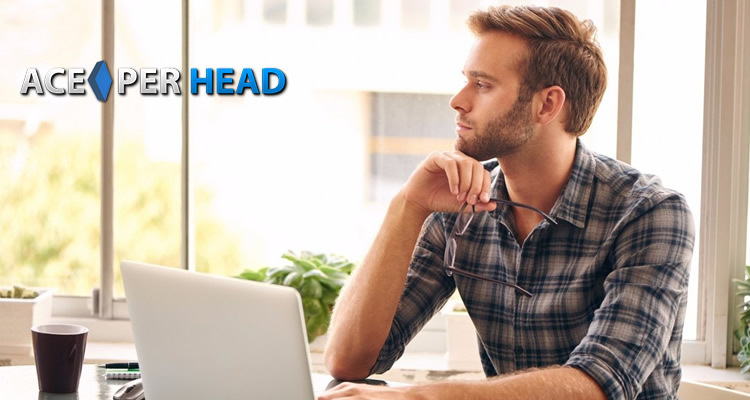 There is one online business you can start today with a minimal investment in a proven niche that has been steadily growing for the past 20 years and shows no signs of slowing down. I’m talking about online gambling. 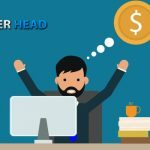 With the complete Pay Per Head Bookie Service offered by www.AcePerHead.com, you can start your online gambling business today. You can pay to have a custom-built site, complete with logos and your preferred color scheme or if you are pressed for time, choose from a wide variety of skins already available. 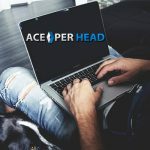 Ace Per Head provides a complete package for you to build your brand from the ground up in no time, with the best online betting interface that is both predictive and mobile, you can confidently enter this competitive industry, knowing you have a product that bettors are looking for. The top online sportsbooks offer mobile betting on all major sporting events around the world, as well as horse racing and casino games, and now you can too. 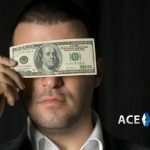 NFL, NCCA Football, NBA, NCAA Basketball, Major League Baseball, National Hockey League, Soccer, Tennis, Motor Sports, Golf, Boxing and more, with Ace Per Head you will be offering your players the most competitive betting odds on all sports, guaranteeing that your players will return time and again to play at your site. But, that is not all, you also get exclusive access to the best Live Betting interface, where your clients can place bets on hundreds of games as they unfold. The revenue potential of live betting is unlimited, imagine being able to accept bets on every single drive during an NFL game, and there are countless bets being offered during that drive, from results of a pass, to what the next play will be, you will generate so much volume your profits are sure to soar. In the gambling industry, volume is king, the more volume you generate the higher your chances of profiting from it. This means that by offering more sports, and more leagues you can attract a wider audience; you will have some to offer to every type of bettor out there. 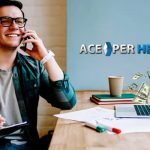 Online casino games yield some of the highest hold percentages, and Ace’s pay per head bookie service gives not one but two different casinos. Your players will be delighted with the great graphics and extensive game selection of the virtual casino, and for those who enjoy a more realistic experience, the live dealer casino will enchant them. Beautiful female dealers will deal cards for your players in real time via high definition live streaming video, as a bonus, players are able to interact with the dealers, by asking them questions which they will respond to. 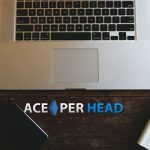 This business has so much to offer, it is sure to be the right fit for you, so, go ahead and register as an agent with www.AcePerHead.com today.